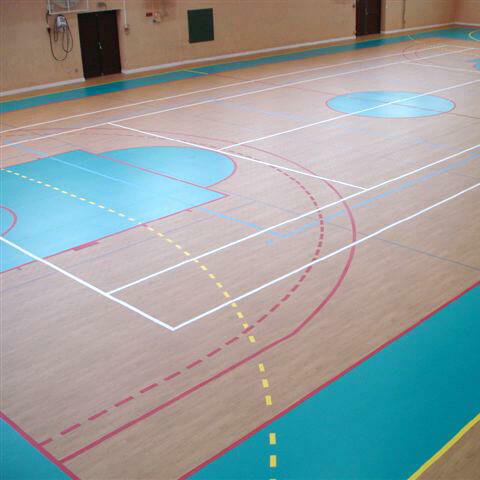 From gym flooring and line marking to point elastic flooring for sports halls, Bradleys Surfacing Systems provide suitable indoor surfaces to suit clients’ specific requirements. 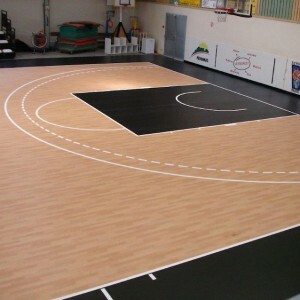 Each surface is designed according to the needs of the individual project and meets the performance criteria required. 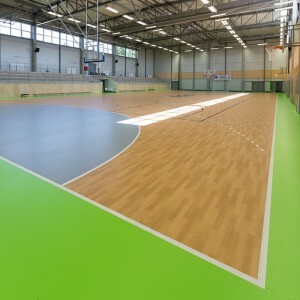 Colours are selected to provide a vibrant surface that will brighten up any indoor sports environment and are kept in line with any existing features and colour schemes. 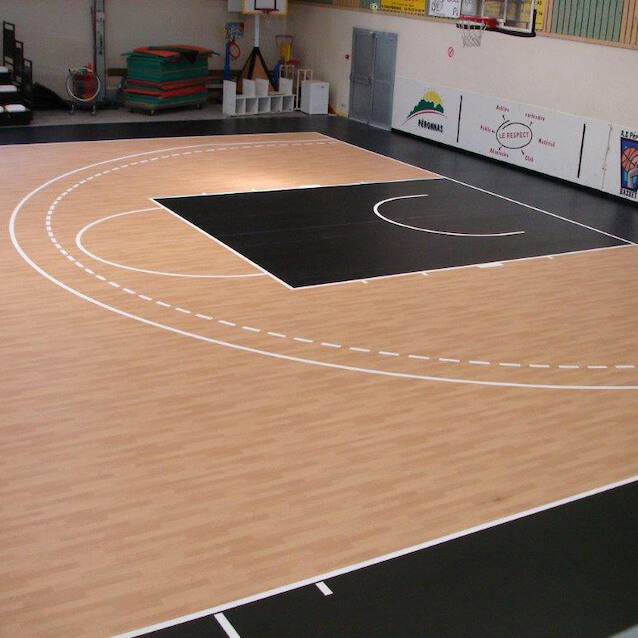 Our in-house design team use CAD technology to ensure every area is used to its full potential, often incorporating different line markings for various applications. 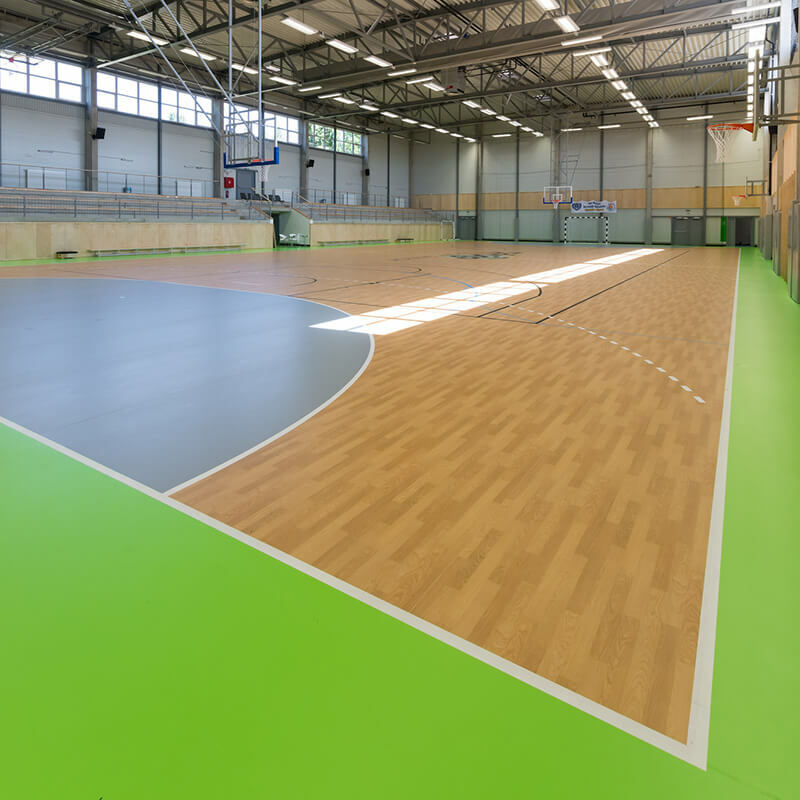 Bradleys have formed partnerships with two key players in the indoor surfacing market to help expand our customer offering. 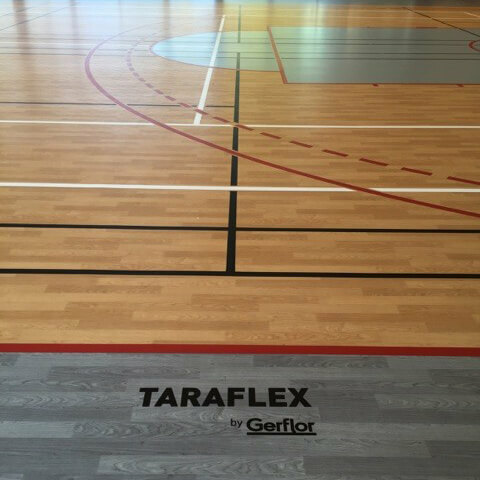 Our recent partnership with market leading manufacturer, Gerflor means that we’re now able to offer their indoor and outdoor sports flooring solutions to all our customers. 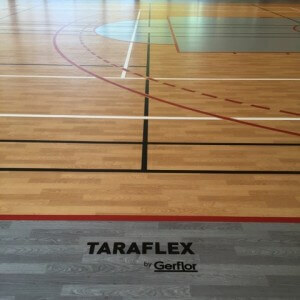 Our particular focus is on promoting the Taraflex® range of vinyl indoor surfacing products, which is the choice of many renowned facilities and organisations as it provides levels of comfort and safety suited to all types of sports and leisure activities. Bradleys are also approved agents for all PVP sports surfaces in the UK and have a strategic partnership to develop and deliver their rubber-based indoor sports products to the UK market. PVP are German based manufacturing specialists for the development and manufacture of rubber granulate and polyurethane based products and are the only manufacturer worldwide to combine the complete process from granule manufacture to the finished final product. PVP has a unique offering and Bradleys are proud to be selected as a UK agent.